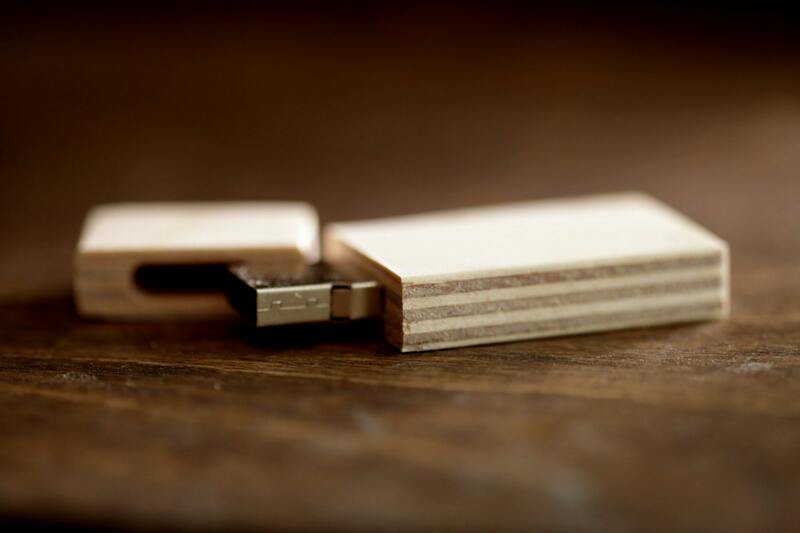 FAST USB 3.0 - 8gb-16gb-32gb wood USB 3.0 flash drive - Natural Birch - Made of birch to perfectly match our boxes. These were perfect! 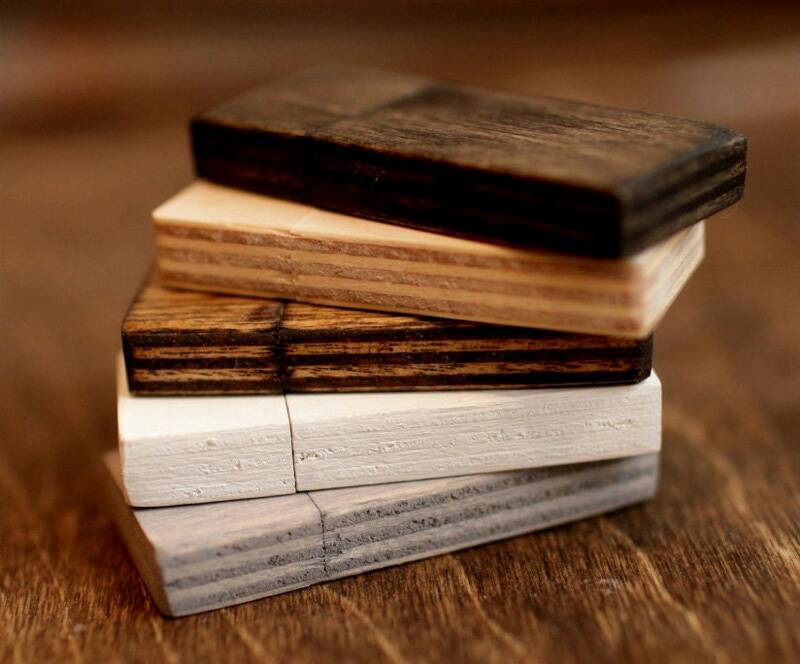 So fast compared to my old 2.0 thumb drives I've been using and the engraving and natural wood is exactly what I wanted! Great engraved USB.I have people talking about how classy and beautiful and "what a nice touch" to have it with my website on it. Love it.